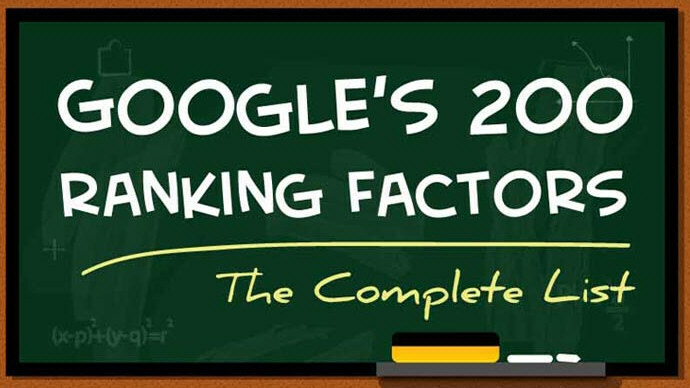 While Google have never fully disclosed all of the ranking factors that are part of their search algorithm, they have said on many a occasion that there are around 200 or so of them. Single Grain and Backlinko decided to put together the following infographic which is the best “guesstimate” of what those ranking factors might be. It breaks it down by domain factors, page level factors, site level factors, backlink factors, user interaction, special algorithm rules, social signals, brand signals, on-site webspam factors, and off-page webspam factors. Check it out and let us know if you think they got it right. Or are there other factors that may have been left out?